Companies across the South East Midlands could land a windfall of up to £50,000 as part of a new grants scheme aimed at encouraging business growth. 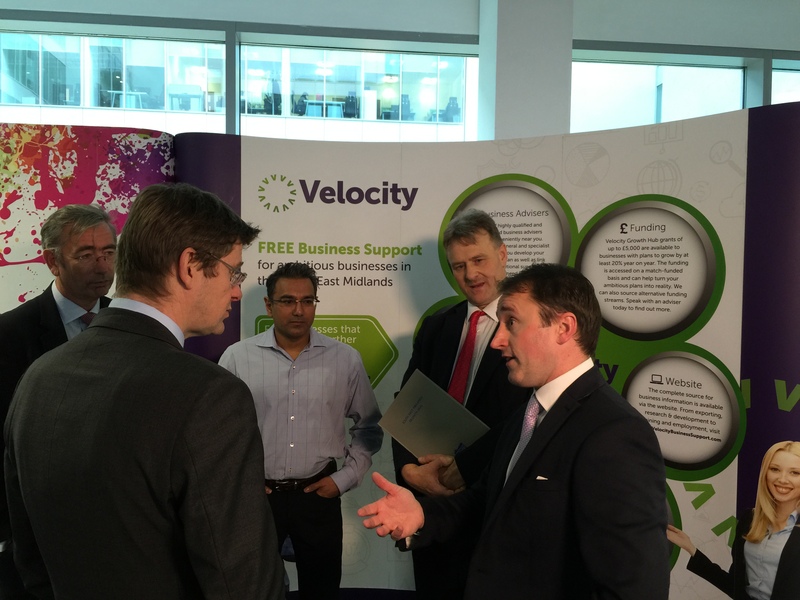 The ‘Maximum Velocity’ grants are being delivered by Velocity, the business support arm of the South East Midlands Local Enterprise Partnership (SEMLEP), with the aim of creating jobs and giving companies the chance to expand. A limited number of the capital grants are available to small and medium sized businesses across the South East Midlands who are looking for help with funding to help them grow. One company to have already hit the Maximum Velocity jackpot is Towcester Racecourse, who landed a £50,000 cash boost to help with the creation of the newly-opened greyhound track at the venue. Chief executive Kevin Ackerman said: “The track forms a cornerstone of our masterplan to become the Ascot of the greyhound racing world and the Maximum Velocity grant was invaluable in helping us achieve this aim. Maximum Velocity grants can support capital projects which are an investment in technology or processes that facilitate growth, improve resilience or create new jobs. Capital grants of between £5,000 to £50,000 are available up to a maximum of 25 per cent of eligible expenditure and will be based on £5,000 for each job that is created by the project. The funding has been made available thanks partly to money received in the recent Local Growth Deal, which saw SEMLEP secure a £79.3m investment into the region.